Finally a facial cloth that works as hard as you do!! 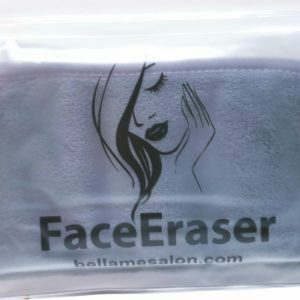 FaceEraser, the better alternative from buying those expensive make-up removers and towelettes every month. Choose your color, with only one cloth per bag. 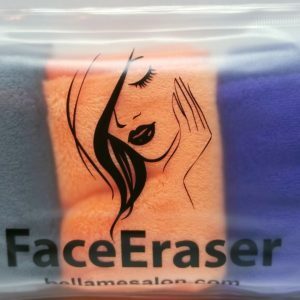 Remove smear-proof, waterproof makeup and mascara with The FaceEraser. 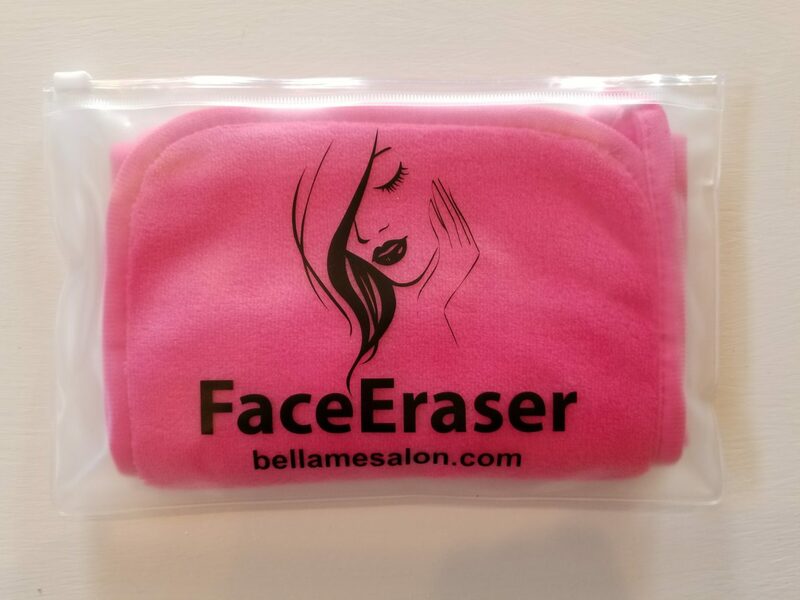 Free of chemicals, this makeup remover cloth gets rid of all types of makeup and dirt, including stage, sports, and theatrical makeup with minimal wipes over the face or skin areas. Each cloth will last a thousand washes, and you only need to add warm water and then remove makeup. How many of you think you get all your make-up off before bed and then somehow then next morning you wake up to dark make-up circles under your eyes. SAY GOOD-BYE TO THE RACCOON EYES!!! After using the FaceEraser that will never happen again. It will remove EVERYTHING! This ultra-soft, woven polyester-blend cloth gets rid of tough makeup without leaving behind a residue—just a fresh, healthy feeling. Also, if you think this is only for a woman. THINK AGAIN!!! This towel is TOUGH… How dirty do some guys get? Really dirty…. 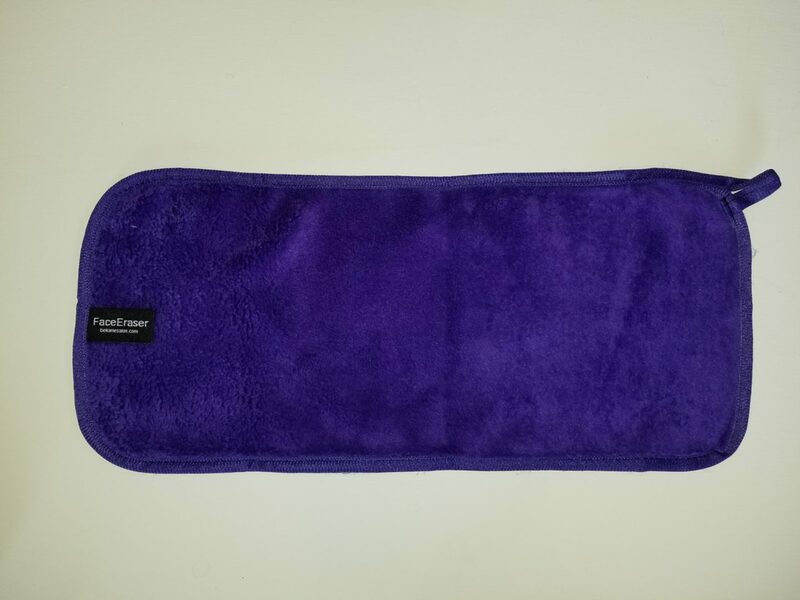 Give this towel to a guy who can never get his hands or face clean. He will THANK YOU over and over for it. WARNING!! 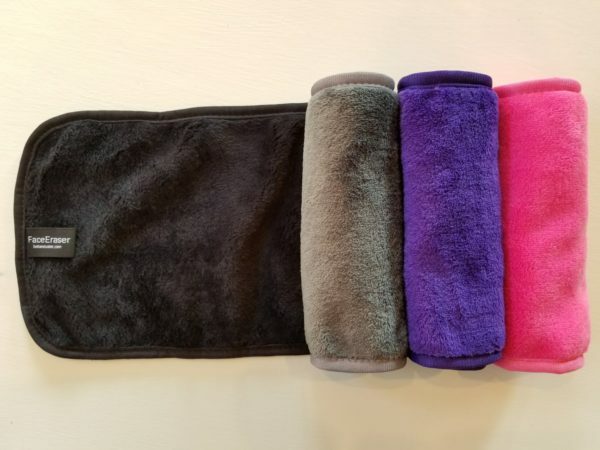 This towel is VERY addicting, so you may want to get more than one towel. 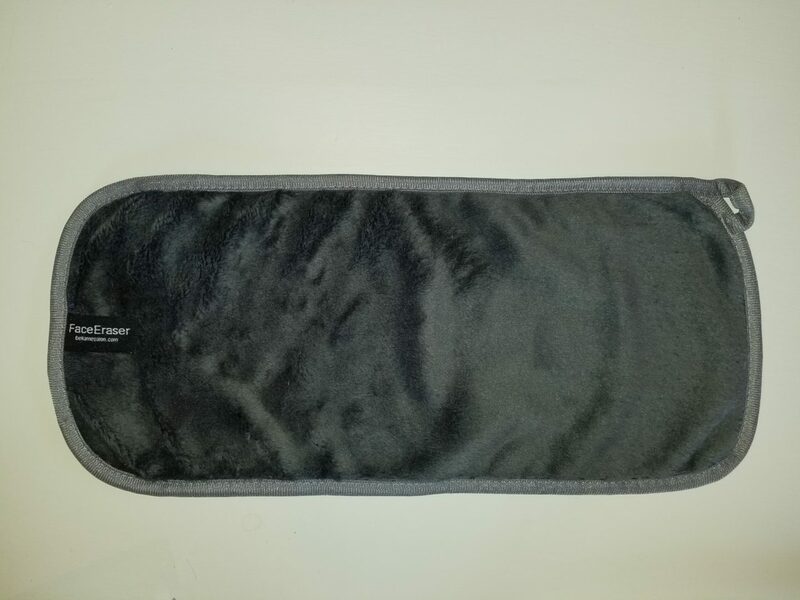 While you have one in the wash you will need a few more on hand to use because you will never go back to a regular wash cloth again. Cloth size is 15 inches by 7 inches made of 100% polyester. 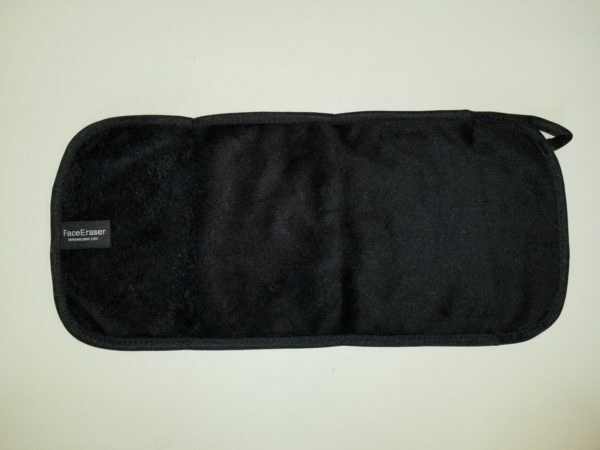 One single cloth comes in a clear water resistant bag. 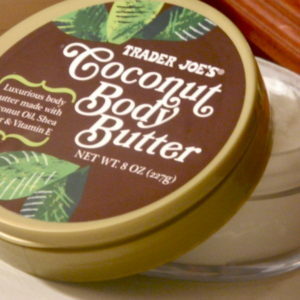 Great for when you are traveling. 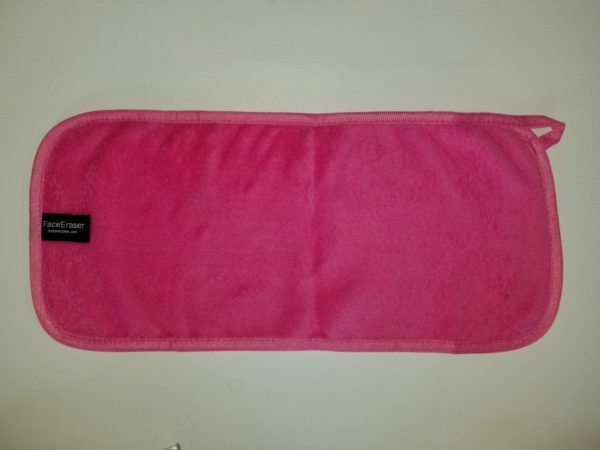 See ALL your make-up/dirt come off in seconds with minimal wipes!!!!! AMAZING!!!! So what do you have to lose??? Just all the stubborn dirt and make-up off your face!!! GET ONE! !